Our comprehensive guide on how to immigrate from Singapore to Canada using simple steps is here. Get your Canadian immigration started today! 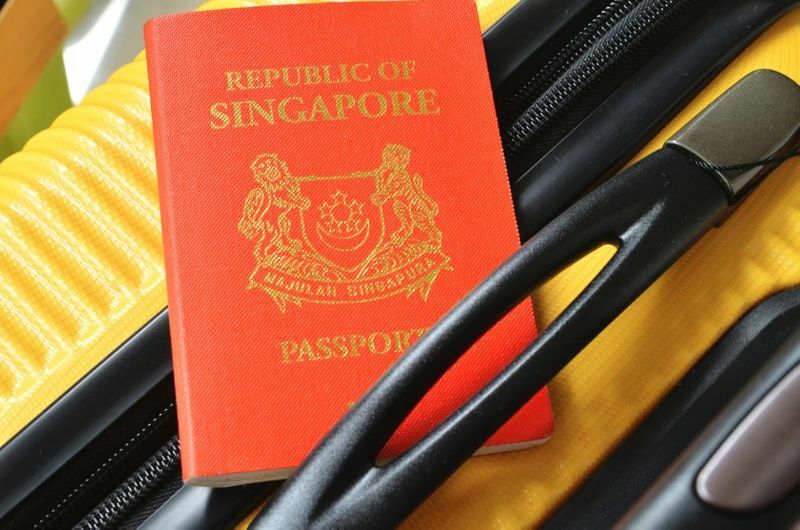 Do you want to immigrate to Canada from Singapore but do not know where to start? Our handy How to Immigrate from Singapore to Canada Guide can help make your application easier. We have made a simple checklist of all you need to know before you begin you immigration in one comprehensive article. Whether you want to immigrate to Canada for study purposes, work or family reasons, we will help you find a solution that fits your unique needs. Where Do You Want to Live in Canada? It may seem like a very simple step in our guide, but choosing the perfect place to live in Canada can have a real impact on your immigration. Why you ask? Because there are 13 different provinces and territories in Canada. Each of them have their own unique climates, cultures, languages, communities and job markets. If you are a native French speaker, than you should consider the French speaking province of Quebec. It is known to be a very child friendly province with great aftercare services for children. 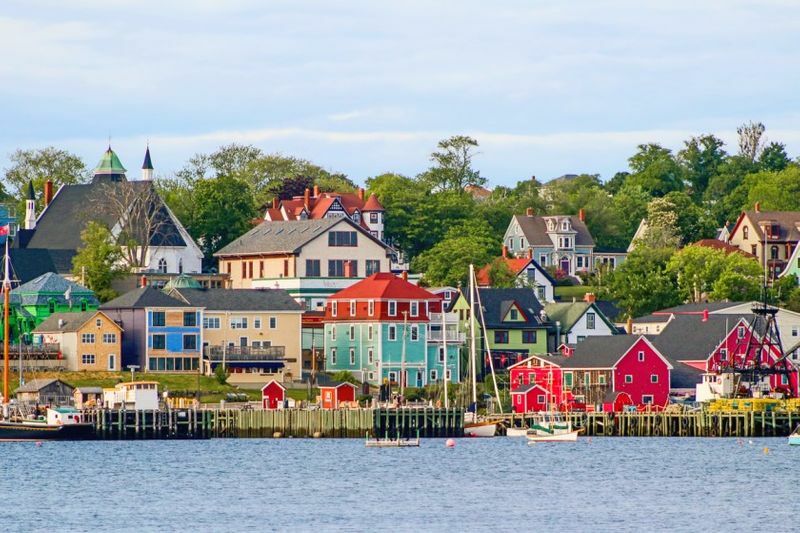 Other provinces like Prince Edward Island (PEI) are the perfect seaside getaway for people seeking a quiet life away from buzzing city life. A fun fact about PEI is that no matter where you are in the province, you are only a 30 minute drive from the ocean! Other provinces like British Columbia have up and coming technological industries with cities like Vancouver housing company names like Google, Amazon and many others. The city also has one of the biggest banking and financial sectors in Canada! Do you know which province you would love to live in? Why not check out our interactive map of Canada where you can learn everything about job opportunities, provincial life, visa options, permanent residency and so much more. You may not find it surprising, but depending on the reason you want to immigrate to Canada, there can be different visa options that match your needs. If you are looking to study in Canada as an international student, then you would need to apply for a Study Permit. If you are looking to work in Canada as an entrepreneur and invest in local businesses, then one of the many investor or Entrepreneur visas could suit your needs. If you want to sponsor your partner to Canada, then maybe a Spousal Sponsorship may be exactly what you need. Maybe you want to work in Canada in a skilled occupation for a better salary and work opportunities? Below you will find visa streams and programs that are managed through the Express Entry System to ensure you have a processing time of six months! When you create your Express Entry Profile, you are given a score based on the Comprehensive Ranking System that measures your eligibility to move to the country. This factors in education levels, occupation, work experience, language ability, adaptability to provincial life and other selection criteria. The country then has individual draws during the month to choose those who scored the best from the pool of candidates to give an ITA (Invitation to Apply). This allows the applicant to apply to become a permanent resident of Canada. You may not know, but Canada is facing an increasingly aging population. What this means is that many of its talented and skilled workforce are retiring in the next couple of years and the country desperately needs talented foreign workers to fill the labour market gaps. To combat the aging population problem, the country has introduced very specific Canadian immigration visa options like the Global Talent Stream that allows highly skilled and talented IT specialists to move to the country within two weeks! Another example of a very job specific work visa is the British Columbia Healthcare Professionals Stream. This stream was designed solely to help medical professionals, like GPs, Registered Nurses, psychiatrist nurses and several more medical occupations immigrate to British Columbia. If you want to come to Canada as an international student, not only can you get access to world renowned education from institutions like the University of Toronto and Vancouver, you can also improve your chances to become a permanent resident through one of the graduation visas offered in different provinces like the International Graduate Program. Do you want to learn how to immigrate from Singapore to Canada successfully? Get professional assistance to help explain each step of the application process. Just complete this contact form to get a call within 48 hours. Learn all you need to know to get your Canadian immigration underway! Do You Meet All of the Basic Requirements? Before you apply for your Canadian visa, you should know if you meet the basic requirements before you waste time and money on your application. Having the right work experience is a major factor in your Canadian visa application. Most federal visa programs will request that you have at least two years of work experience in a relevant field to apply but this does depend on the visa program and province you apply for. Certain programs like the Canadian Experience Class will only accept Canadian work experience! While other programs may state that any work experience gained while studying, volunteering or freelancing will not count towards this basic requirement you will need to meet to apply for your visa. You may not know this, but all immigration programs in Canada need you to be proficient in at least one major language in Canada. You must prove your ability in either French or English. Yes, even if you are from a English speaking country, you must prove your language skills in speaking, listening, reading and writing. 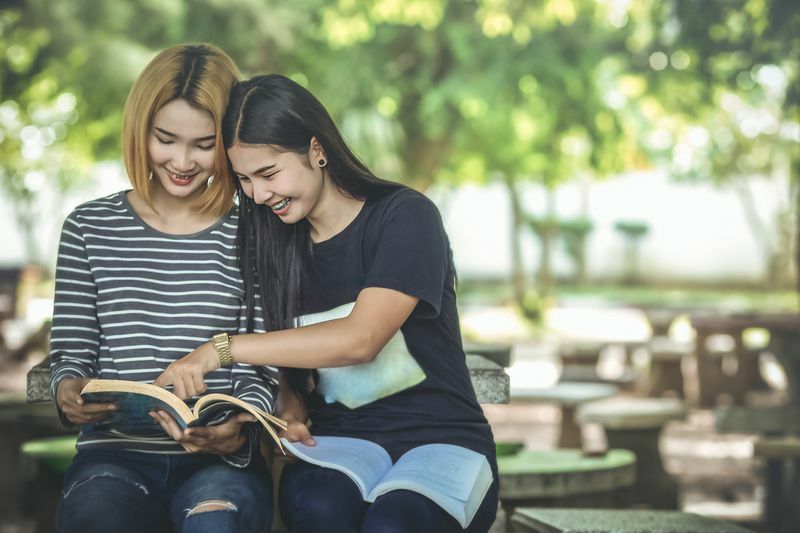 You can take two verified tests, the International English Language Testing System (IELTS) for English and the Test d’evaluation (TEF) for French. We will talk in more detail about these language exams later on in our How to Immigrate from Singapore to Canada Guide. Because Canada is such a law abiding country, it sets high standards when it comes to immigration. You must prove to the Immigration Office that you have no criminal background, are not under investigation or currently being charged for any misdemeanor. You can prove this through a Police Clearance Record. We will discuss how to apply for one from Singapore and we will get into more details about what to expect below. All visa programs will ask that you have sufficient funds in your bank account to apply. They will ask for proof so they know that you can support yourself when you move to Canada as some visa programs do not require you to have employment prior to your immigration. Under the Express Entry system, the federal immigration programs require that you have at least CAD$12,500 in your bank account. If you are bringing dependants with you (your children under 22 years of age who are not married), then you will need to have around $2,500 for each additional applicant. If you want to apply for your Canadian visa, then you will also need to make sure you have all the right legal documents. Please remember that the documents required to apply differ from visa option to visa option and can even be affected by the country you live in. Even though each visa program has its own unique requirements and forms you need for your application, there are some documents that you will need in every case. Below is a basic list of just a few of the documents you will need during the Canadian visa application process. If you use your passport to apply for your visa and it expires during the application process, you can update your information on IRCC’s website. Please note that this rule does not apply to eTA (Electronic Travel Authorisation) applications. As we mentioned earlier, generally, Canada will not accept applicants if they have a criminal record. To prove that there are no issues with your Canadian visa application, you can apply for a Police Certificates, also called the Certificate of Clearance. Luckily, you do not need to apply for this certificate until you apply for permanent residency in Canada. You can do this all online on the Criminal Investigation Department of the Singapore Police Force’s website. Please note that if you are not a citizen of Singapore, you must submit an appeal for consideration through the Singapore Police Force. Also you must book an appointment with the with the COC officer to take your fingerprints as appointments can only be made beforehand and do not allow for walk ins. If you do not know where the COC offices are located, you can find them at the following address. Another aspect in our How to Immigrate from Singapore to Canada Guide is securing a medical exam. If you plan to come to Canada for more than six months, you will most likely need to have a medical examination. Not just any doctor can assist with your medical exam. Only select doctors from the Panel of Physicians in Canada can offer a medical examination report that will be accepted the Canadian Immigration Office. Below is a table of professional doctors you can visit for a medical examination along with where to find them and their contact information. There are a couple of things you should bring to your medical exam. Make sure that you bring a valid ID along with the medical form IMM 1017E in case your doctor does not use eMedical. If you have any pre-existing medical conditions, please bring any prior medical exam results to your examination. Another thing you should know, is that these medical examination reports are only valid for one year. When you immigrate to Canada, you must send a copy of your original medical results to the Immigration Office, so make sure that you request a copy of your results from your doctor. We mentioned earlier that having sufficient language ability in either French or English can heavily impact your immigration to Canada. When you apply for the IELTS and TEF make sure that you select the General exam option. If you select the Academic exam, it will not be accepted by the Immigration office unless you are a potential international student. Certain universities will accept the Academic versions of these exams, but double check before you spend money on them. These language exams results will only be valid for two years, so make sure that you have planned your application well so you can factor this in your time estimate. You may not be aware, but Canada has recently introduced a new security system called Biometrics. Biometrics are an easy way to monitor who has entered and left Canada’s borders. This is done through simple facial and fingerprint identification. The Biometrics system was introduced to reduce online identity theft. If you want to learn a bit more about the system, the video below will guide you. You do not need to immediately apply for your Biometrics during your Canadian visa application. The Immigration Office will send you an email during the application process to inform you of when to apply and the email will give you clear instructions about the process. Just make sure that you apply within 30 days of getting this email and pay the required application fees. If you intend to work in Canada, you may need something called an ECA or Educational Credential Assessment. This document is for anyone who did not complete their education in Canada. This ECA proves that your qualifications meet Canadian standards. You can apply for an ECA through companies like WES (World Education Services). If you are applying for a Canadian visa, you must make sure that you select the ECA Application for IRCC option on the WES website. Please note that medical professionals and tradesman must get their qualifications assessed through the province or territory they apply to and not through an ECA! ECA fees in Singapore can cost around 273 Singapore dollars, so make sure you take this into account during your application. WES can process your application in around seven business days before it is passed to the Immigration Office where it can take an additional 20 days to complete. We hope that you enjoyed our How to Immigrate from Singapore to Canada Guide and we hope that it has helped clear some questions about the immigration process. If you are still feeling a bit lost, why not check out our site blogs where we talk about the various immigration process, Canadian life, top tourist destinations, healthcare, the top universities and so much more!